Did you know Hawaii ranks 3rd for senior health? Learn more about the health of our state’s senior residents in this month’s featured content on Hawaii Health Matters. 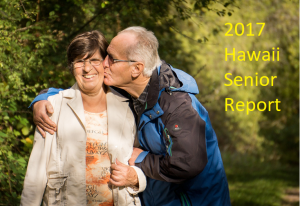 Explore the 2017 Hawaii Senior Report!